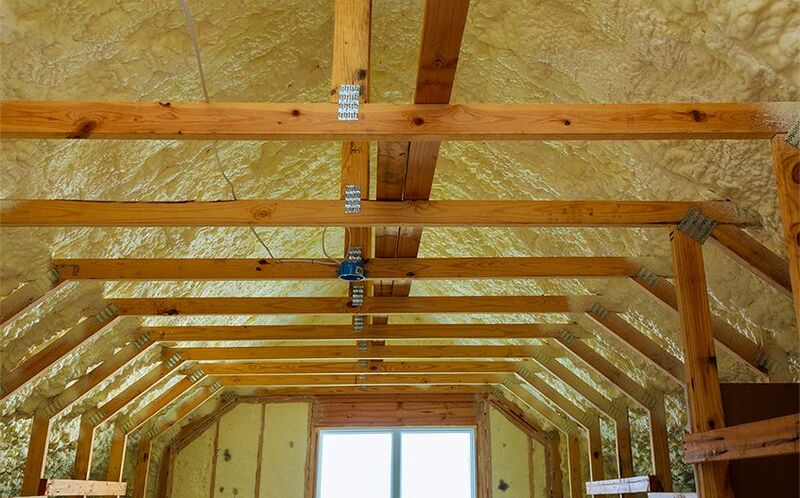 How Do I Know If My Home Has Enough Insulation? Many people are mistaken in their thinking that their walls and ceilings are solid and sealed. This, in fact, may not always be true. 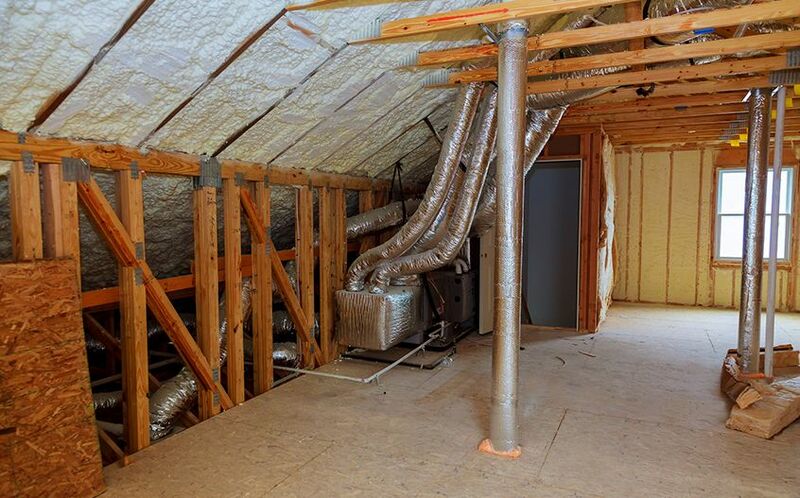 The truth is, your insulated attic space is prone to having air leaks through openings you may not expect.